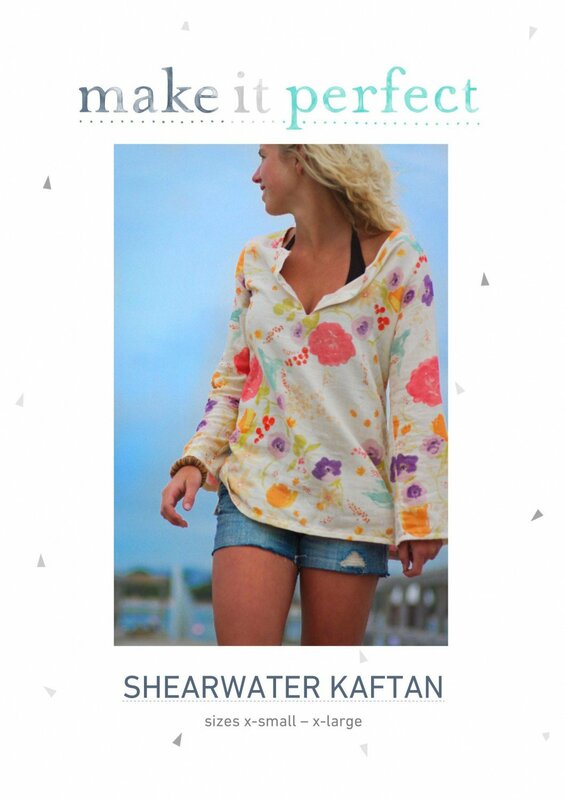 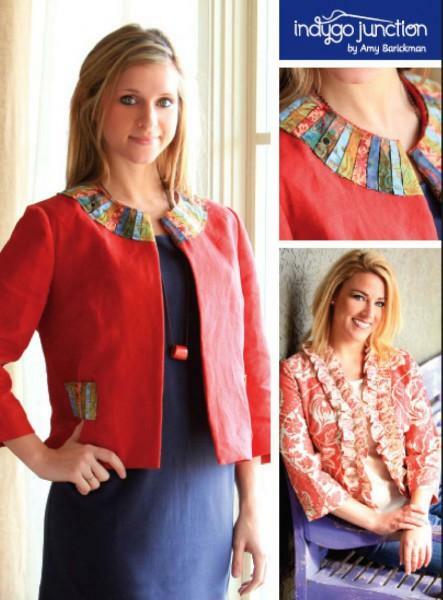 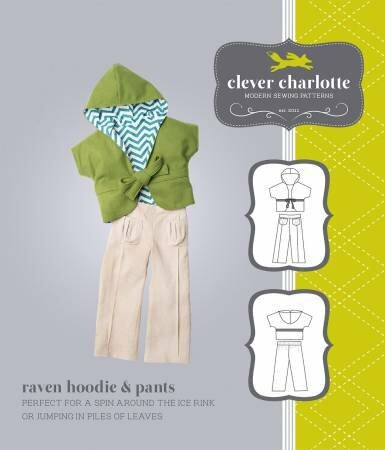 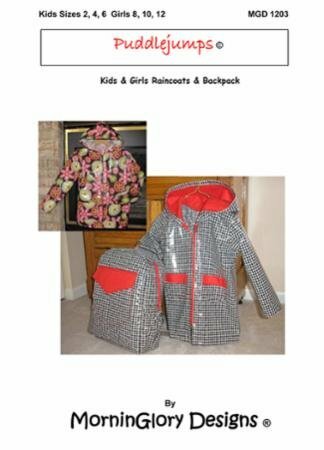 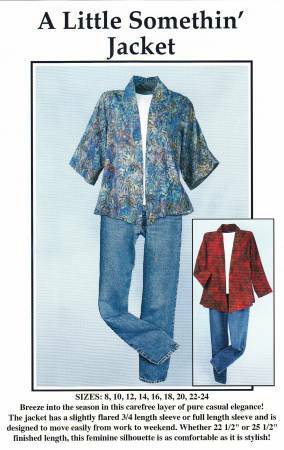 Half Pints Jacket Pattern MGD0802 by MorninGlory Designs. 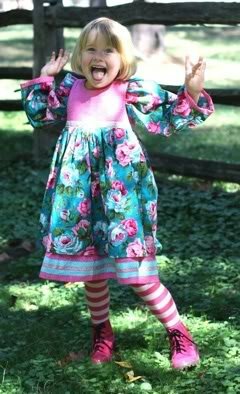 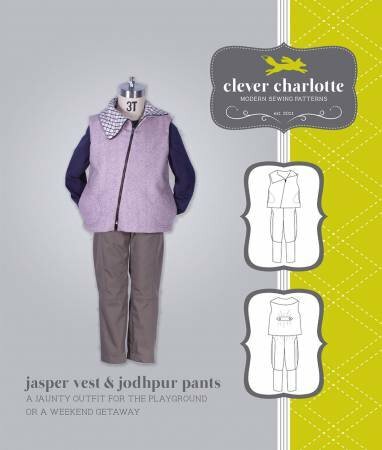 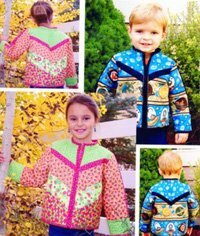 Kids Sizes 2, 4, 6 Charming quilt-as-you-go jackets for little boys and girls. 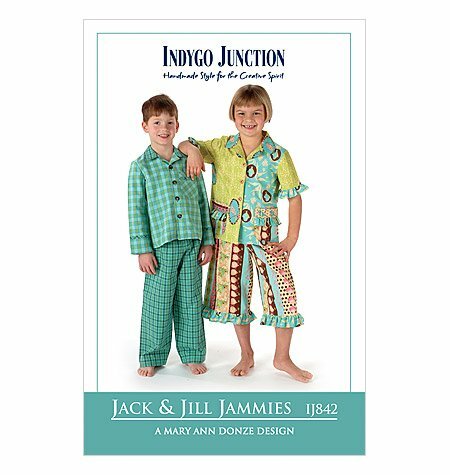 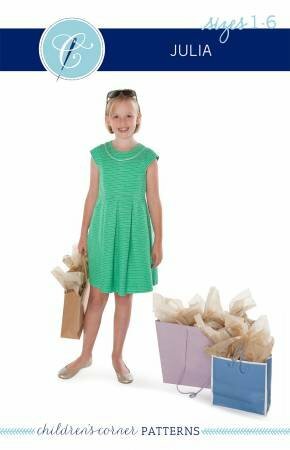 Jack & Jill Jammies Pattern by Indygo Junction. 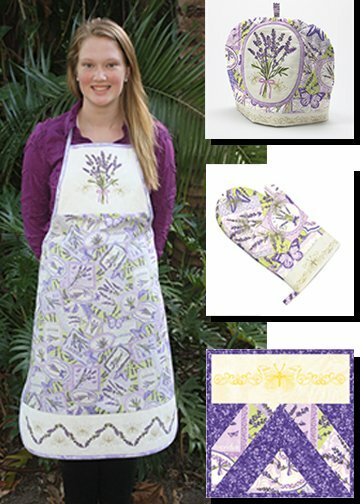 Lavender Market Hostess Set Pattern PTN1120 from Tracey Sims' Designs. 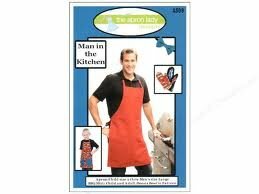 Man in the Kitchen Pattern from The Apron Lady Designs. 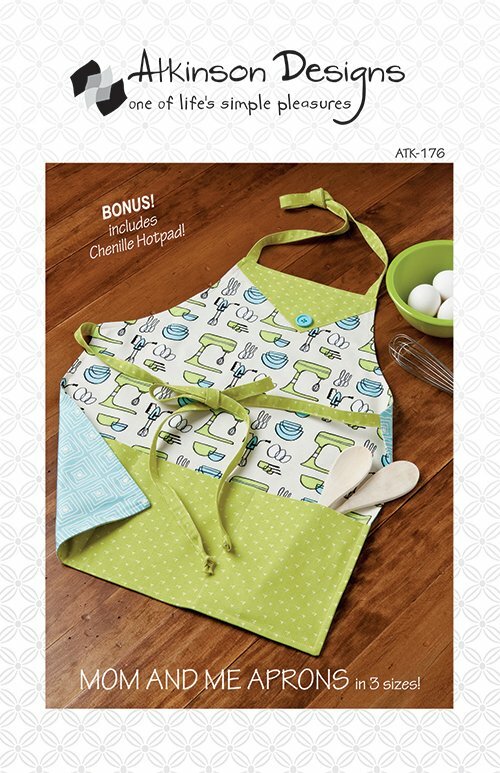 Size Reg and Large Men's Apron, Child's apron size 2-12, BBQ Mitts size child and adult, Bowtie child and adult. 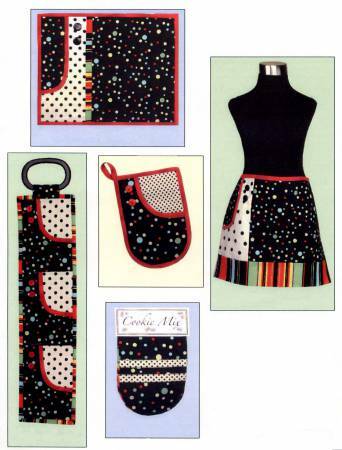 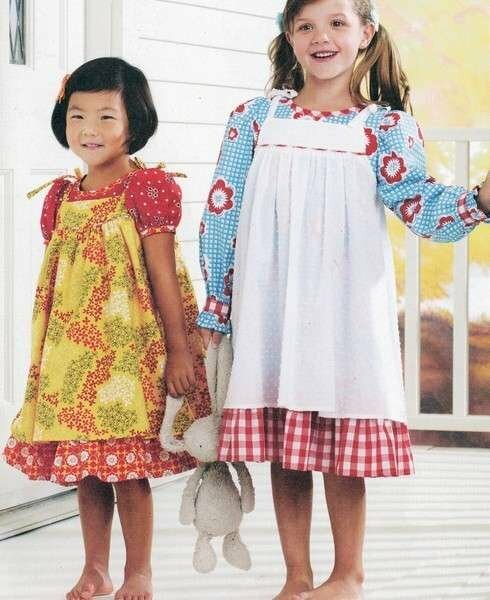 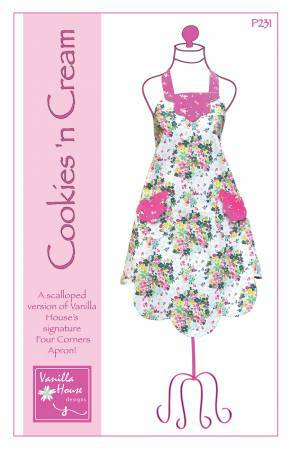 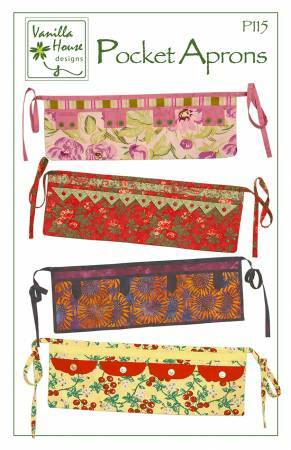 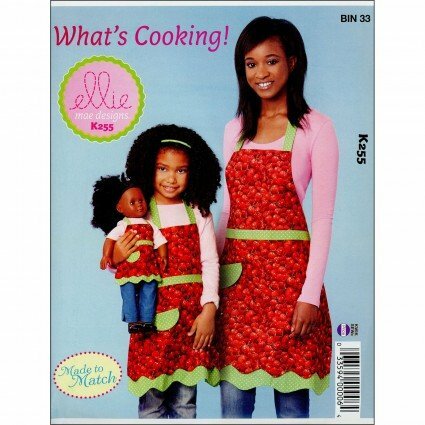 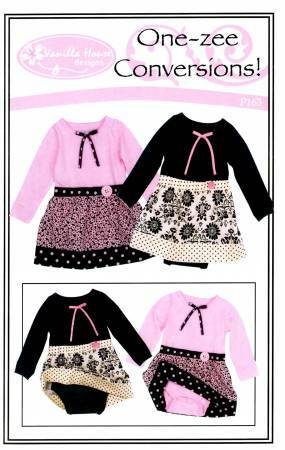 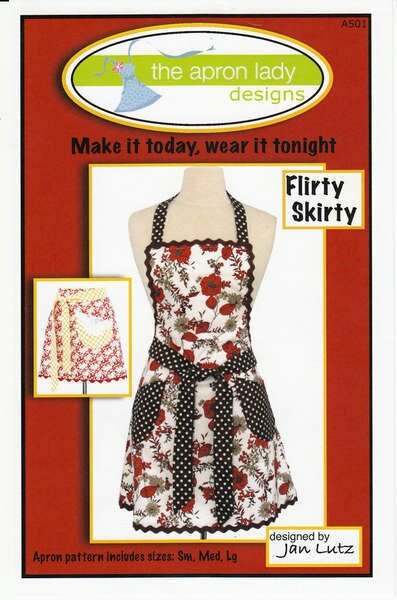 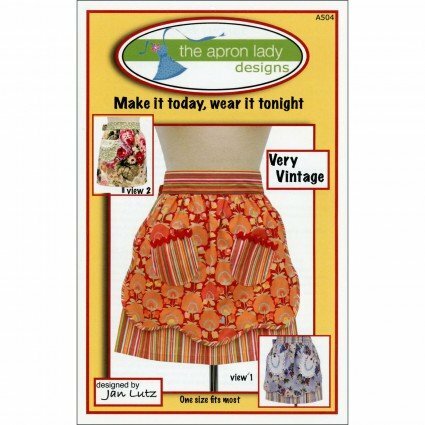 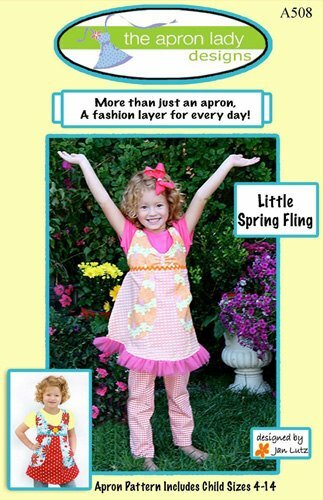 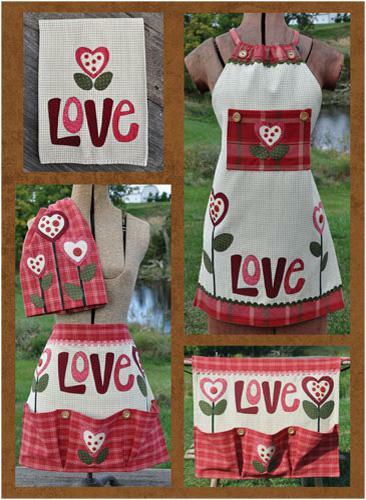 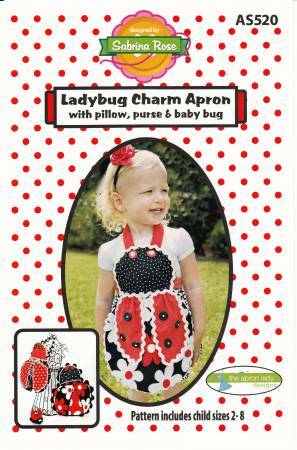 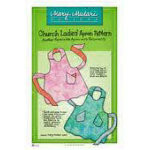 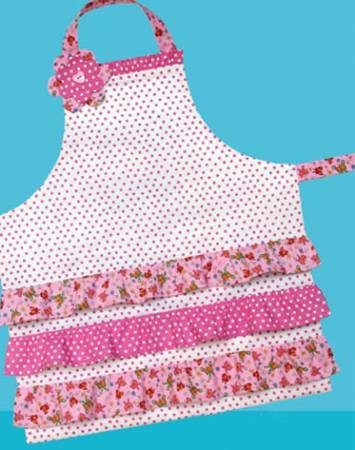 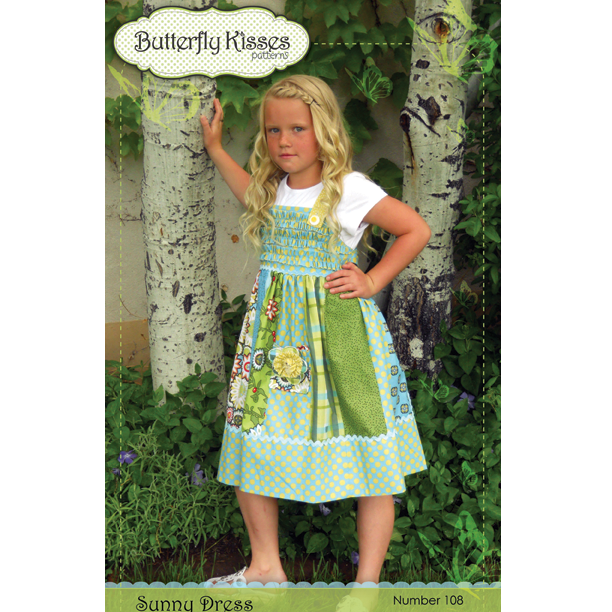 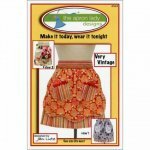 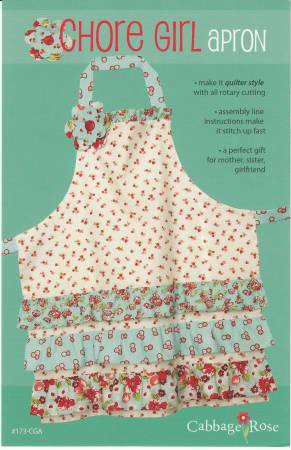 Mom and Me Aprons pattern ATK-176 by Atkinson Designs. 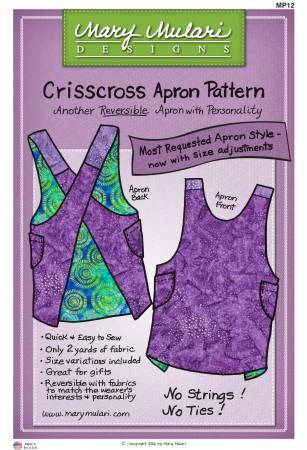 In 3 sizes. 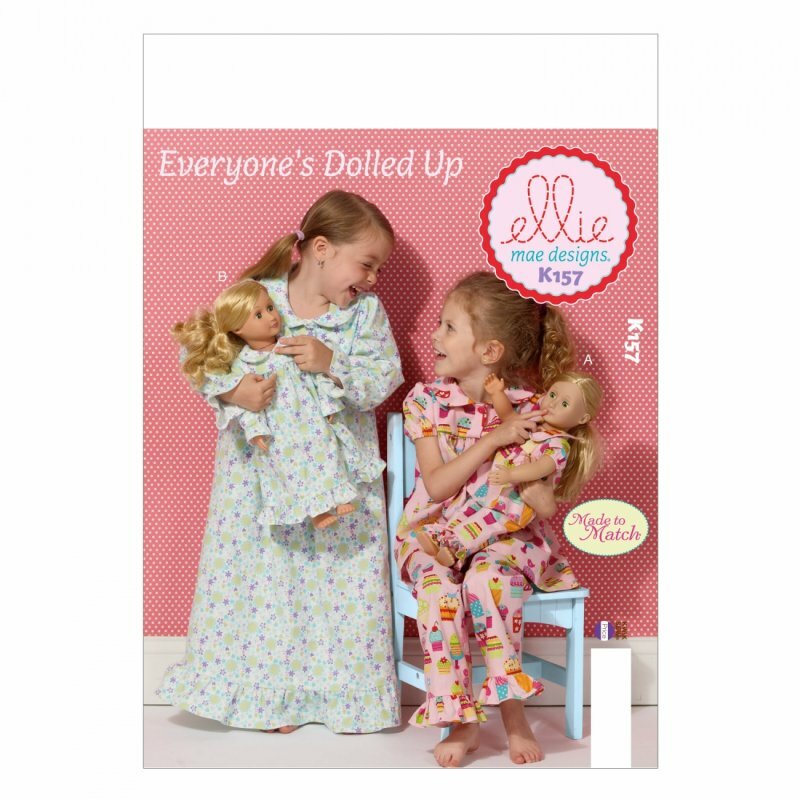 Everything is more fun when you do it together!